Woodman Museum > Join and Support > Volunteer! Unpaid internships for mature high school/college students. In some cases, academic credit can be earned. Maintenance help: Cleaners, gardeners, finish carpenters/woodworkers, painters, electricians, plumbers , general laborers. Leadership positions and general volunteers for signature Woodman Museum events: Voices from the Museum/Lives and Legends, Ocean Discovery Day, Veterans Day, Car Show, Chamber Business After Hours, Thom Hindle Gallery at the Keefe House, Memorial Day, and more. Museum researchers and archivists, marketing gurus, individuals with experience in data management, Square POS as well as individuals with proficiency in Microsoft Word, Excel, Adobe Photoshop, Publisher, and PowerPoint and fundraising. Interested? 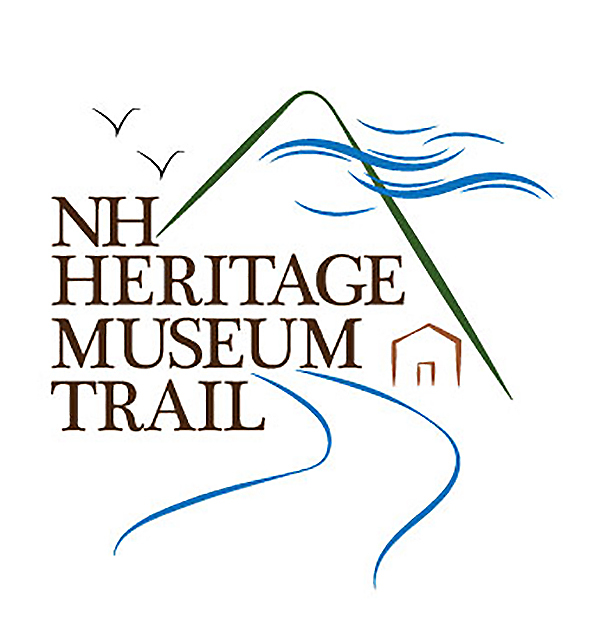 Contact director@woodmanmuseum.org or call 603-742-1038 For those who wish to mail in an application, Print and Send.